AJAX, AURORA, BARRIE, BRAMPTON, BURLINGTON, ETOBICOKE, HAMILTON,KINGSTON, KITCHENER, LONDON, MAPLE, MARKHAM, MISSISSAUGA, OAKVILLE, OTTAWA, ST. CATHARINES, THORNHILL, THUNDER BAY, TORONTO! * Visit the sales department and inquire about a new vehicle. Go on a test drive. * You will not go over financing or do a trade-in evaluation. This is a simply inquiring about a new vehicle. * Documenting your observations in an on-line questionnaire at home after the mystery shop is over. * You MUST own an Acura or Honda vehicle. * Calling ahead and booking an appointment for your service issue, oil change or diagnostic (if you don't have an actual service requirement, a call stating a notion of something wrong, such as a noise when braking). * Conducting the service visit and making straightforward assessments while in the dealership. * Documenting your observations in an on-line questionnaire after the mystery shop is over. 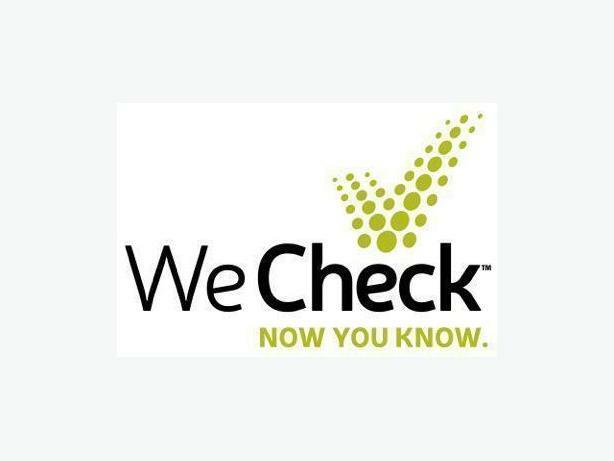 Please visit our website www.WeCheckService.com and click on "Become a Shopper". Our mystery shops are posted on the Job Board and you can pick a dealership that works best for you! You will also receive opportunity emails when there are other mystery shops available in your area. For further information please contact 1-877-889-0602 or send a reply email to this job ad. Don't have access to an Acura or Honda vehicle, but know someone who does? We offer a referral bonus for every successful referral! Established in 1997, We Check provides mystery shopping services to companies across Canada, servicing a diverse group of sectors. We Check is a proud member of the Mystery Shopping Provider's Association (MSPA) and is a partner member of the Retail Council of Canada (RCC).